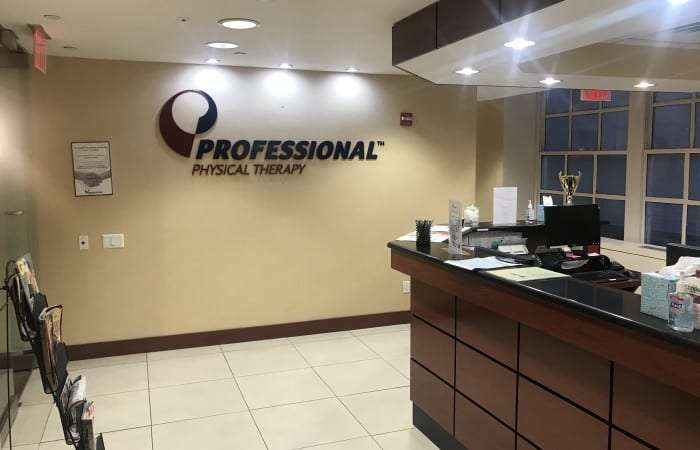 Professional Physical Therapy on Fifth Avenue is a leading provider of Physical Therapy in New York. 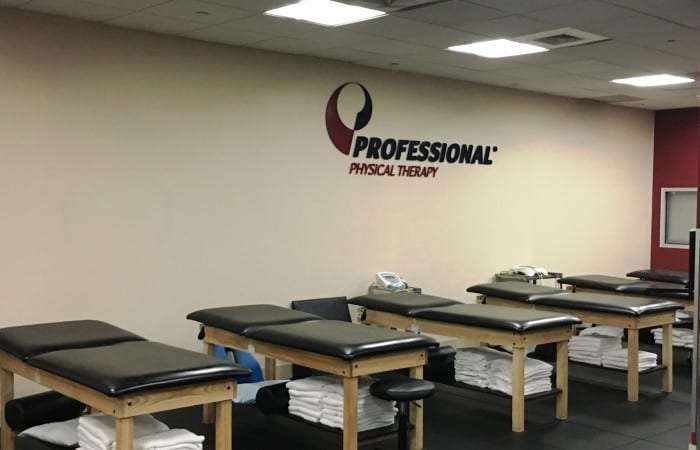 Professional Physical Therapy Grand Central is a leading provider of Physical Therapy in New York. Professional Physical Therapy at Madison Avenue is a leading provider of Physical Therapy in New York. 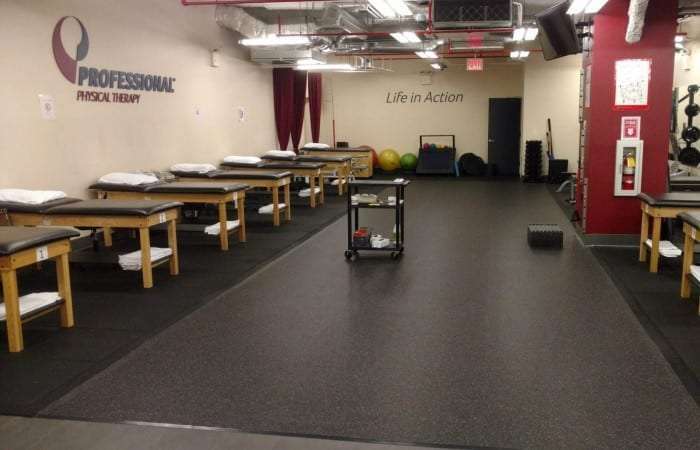 Professional Physical Therapy Midtown is a leading provider of Physical Therapy in New York. 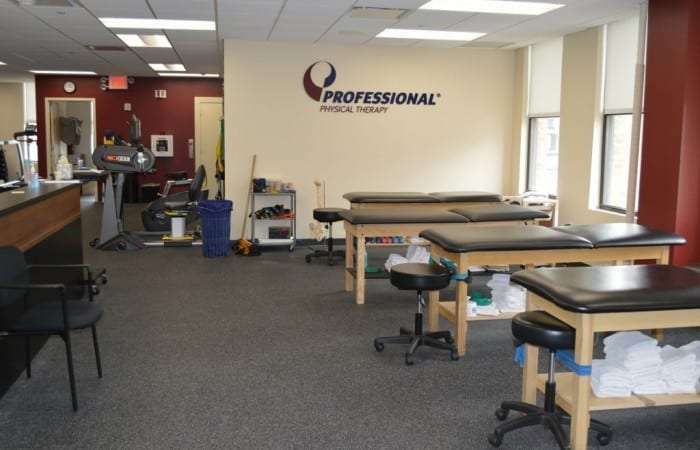 Professional Physical Therapy at Murray Hill is a leading provider of Physical Therapy in New York. 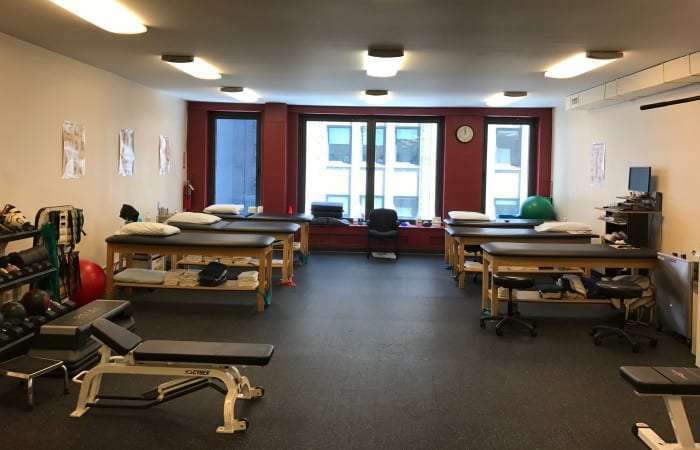 Professional Physical Therapy at Sutton Place is a leading provider of Physical Therapy in New York.